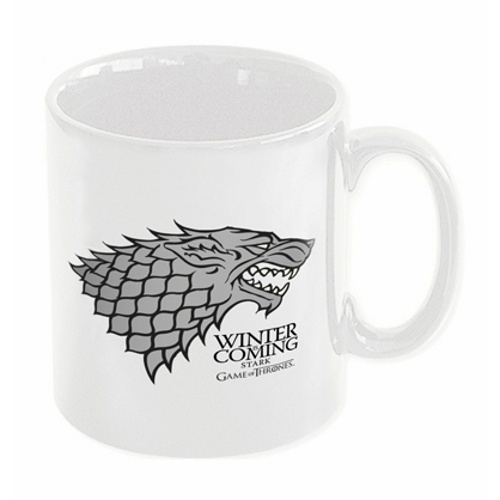 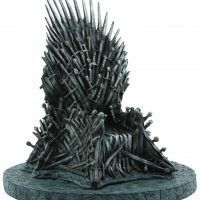 Game of Thrones Winter is coming Mug | D.G.C. 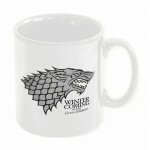 High quality Game of Thrones mug with a large print of House Stark’s Direwolf and their motto:- Winter Is Coming. 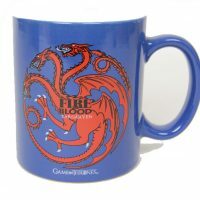 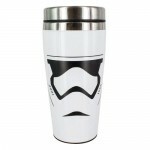 Raise your Cup drink to the house of Stark! 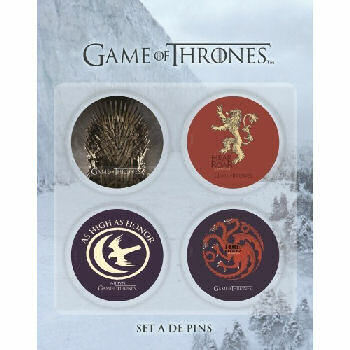 With the Game of Thrones Stark “Winter Is Coming” and let your friends and family know that you know something!